Aaron Kalb explores how enterprises build interfaces that make sourcing data as easy as shopping on Amazon. Register to view the presentation on the right. Aaron has spent his career crafting delightful and empowering human-computer interactions, especially through natural language interfaces. 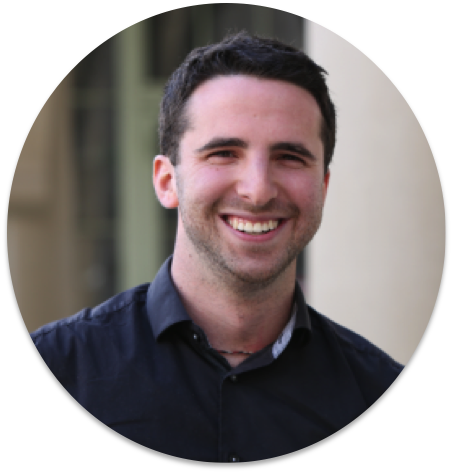 After leaving Stanford with two degrees in Symbolic Systems and working at Apple on iOS and Siri (doing engineering, research and design in the Advanced Development Group), Aaron leads the design team and guides the product vision at Alation. In his spare time, he enjoys backpacking, board games and Thai food.